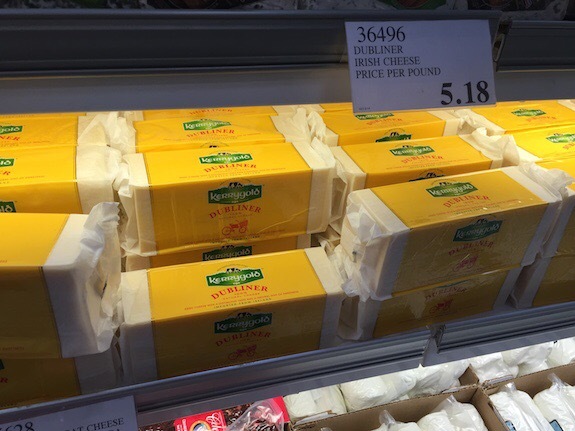 KerryGold Dubliner cheese was the start of our downfall! And we continued to spiral out of control as we walked through the aisles. First of all…we have no business shopping at Costco…there was a reason why we joined but neither Den nor I can remember why. There are just two of us in our little family…four if you count the kitties and they don’t really like cheese all that much. On the next four Tuesdays I get these knee injections and the knee injection doctor just happens to be next to a Costco. We have come to love Victoria Marinara from Costco…so we have had a chance to replenish it. We easily use a jar per week. Anyway…we also bought new electric toothbrushes at our Costco and Den’s broke so rather than just bring it back…we wanted to find out how to bring it back…so…we had reasons for going into Costco yesterday. Since we really didn’t need anything we thought we would have fun before lunch and actually explore some parts of Costco that remained unexplored by us. That was not a good idea and led to the giant block of sharp cheddar cheese, a massive bag of imported Parmisano Reggiano cheese, a double bag of organic ravioli, a case of Greek yoghurt, a big block of butter, a double bag of nitrate hormone free Canadian bacon, a kind of big bag of organic fish sticks and a matching bag of chicken fillets! OMG! Plus we didn’t even get to go to lunch because we had all of this fresh and frozen stuff in the car and it was hot and sticky yesterday! I actually did not realize that when you choose something at Costco it always has a spare attached to it! Anyway…it’s an experiment. We always buy such small amounts and spend twice as much…we are going to see how these giant bags work out for us. Lunch today is fish sticks, dinner is chicken fillets and dinner tomorrow is spinach and cheese ravioli with that awesome Victoria sauce. That will put a dent in some of it. And…seriously? 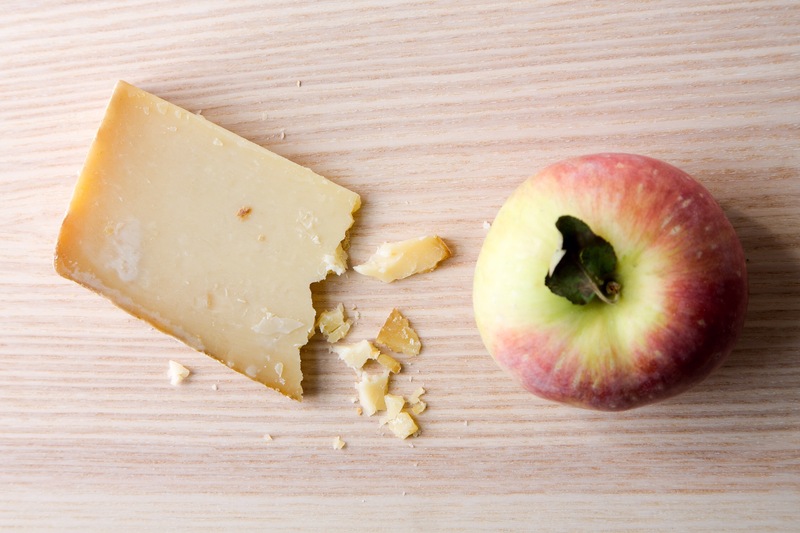 All of this because I wanted some cheddar cheese with my HoneyCrisp apple! 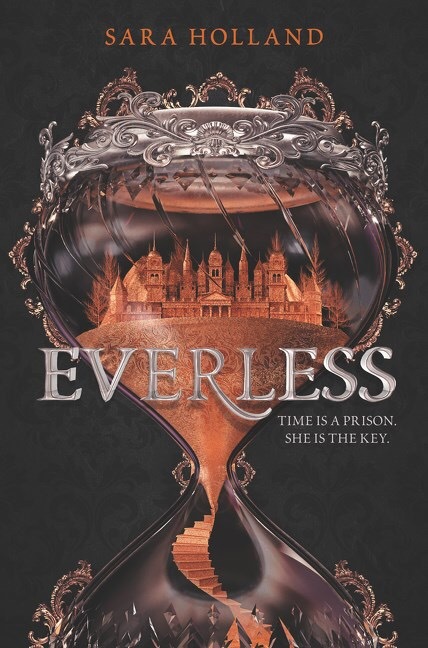 Finished Everless…it was beautifully written, appropriately scary and so good! a soon to be released fantasy…one that Genevieve Cogman loves and I love Genevieve Cogman. Or a retelling Of Little Women? Yum! So…when my sister was visiting…we had a minor accident…Den backed into my sister’s car…in our driveway…yikes…causing minor damage to both cars. Ours goes in for repair today…apparently our SUV has a really big blind spot! Have been away from the blog for a while, but I see you have a new bloggy home. Congratulations! Thank you! I used to avoid Costco, too, but it is amazing! 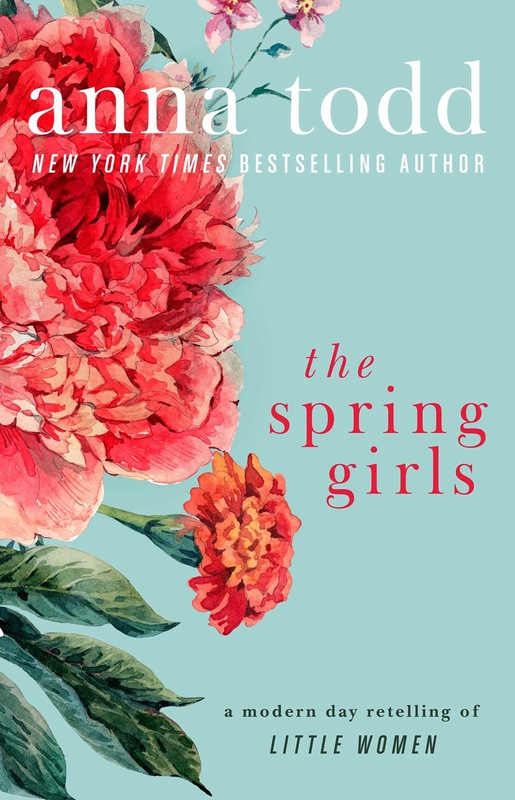 The Spring Girls is going on my list! Doesn’t it look really good? We dropped our membership to Costco when Carl retired. (The company paid for it and we really didn’t use it.) Maybe that’s a good thing. The Spring Girls looks so good – I must have it. 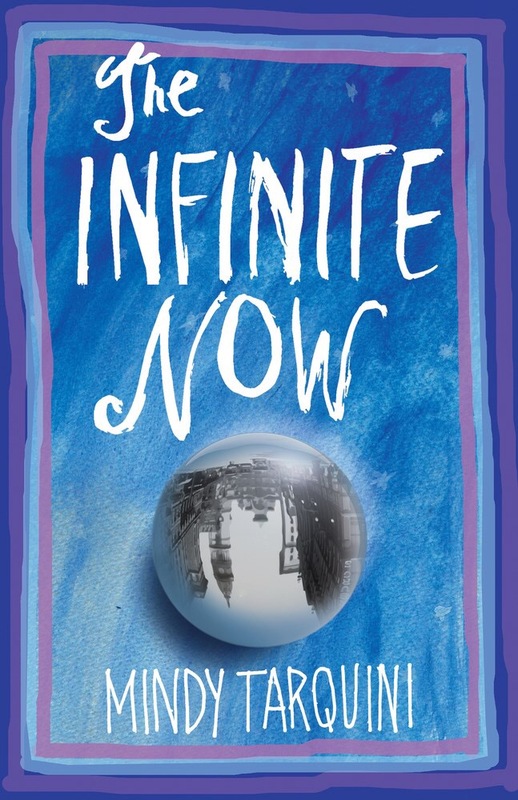 I checked netgalley and it’s not on there. I grabbed it from Edelweiss!! Now I have to read some of my ebooks. Yeah! I hope it’s as good as it looks! That’s how we used ours, too but we kept Costco and now we are hooked! Oh, I avoid Costco! I don’t belong, but have gone with friends who do when I needed something like a new shredder…I think that was the last time, and that was years ago. I don’t like walking all around big stores….but how you got all the bags of stuff and that cheese is a great story! I love the look of The Spring Girls. Enjoy your day and the rest of your week! Thank you! I can’t imagine you in a Costco…but I can get lots of steps in when I am there! I LOVE Costco and I’m shopping for two as well. We do buy food there and I’ve found the trick is not to pick up the variety. Like you can’t get 6 kinds of fruit – it will go to waste – but just get 2 kinds. Also – I also purchase most of what you rattled off on your list! That cheese is the best! Get an air fryer for the fish sticks! OMG…an air fryer? We popped them in the oven. They were yummy! I used to too but I LOVE my air-dryer for stuff like that. Costco is our 2x a month place to shop. I’ve stopped buying the sliced cheese there because we never finish it in time. We love the organic lemonade and organic cranberry juices there. We get lots of cereal there also besides that big, blue box of chips for the girls. 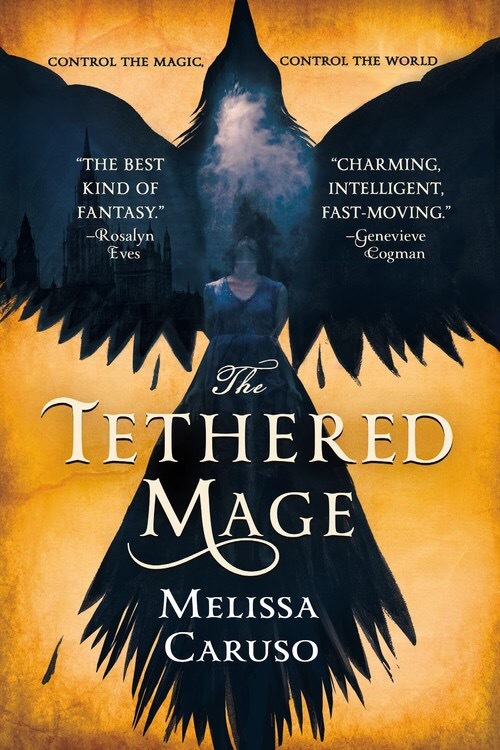 I’m curious about The Spring Girls and I added The Tethered Mage to my TBR. I started both…so far so good! I did buy Cheerios there, too! It’s the only cereal I eat!